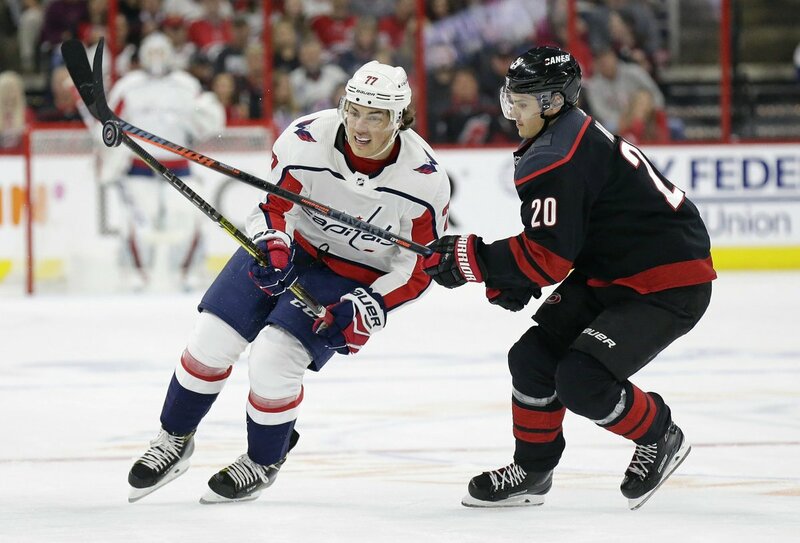 Washington Capitals winger T.J. Oshie is expected to miss the rest of the Stanley Cup playoffs after undergoing surgery to repair a broken right clavicle. Soon Blazing Saddles and all involved it will be banned next even though it was mocking outdated & racist ideas. Big win for the Caps last night means a big win for you today! 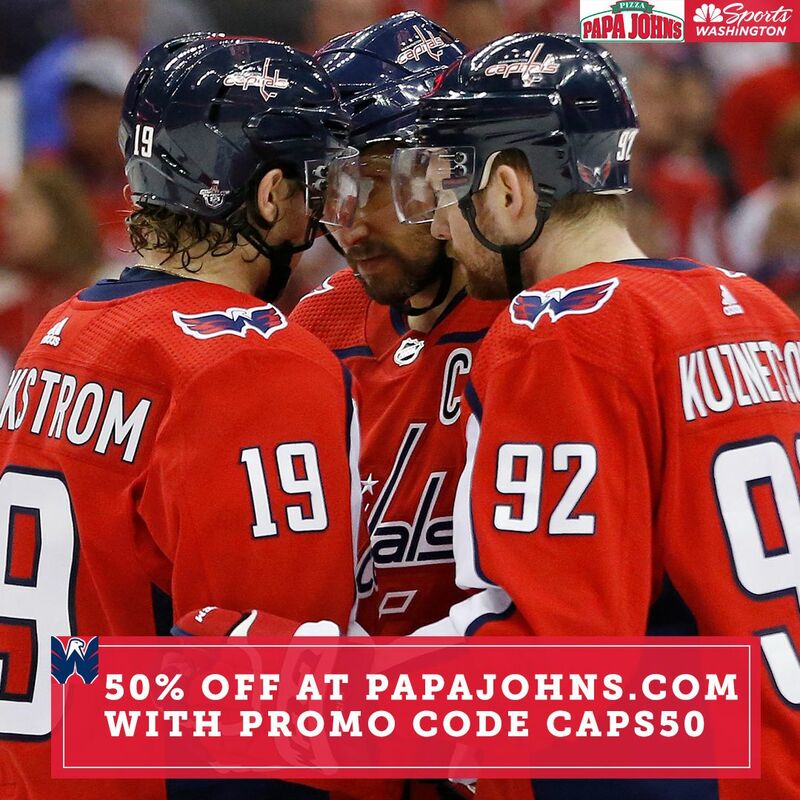 @PapaJohns_DMV is half off all Sunday long ? ? ? RT @Russellmania621: #Caps HC Todd Reirden on #Canes: "They will be the most desperate we've seen them. " On potential Rd 2 w/ #Isles & player focus: "I think their focus is on the next game. ...I don't think we're thinking about that opponent." Says they're trying to take care of Carolina. 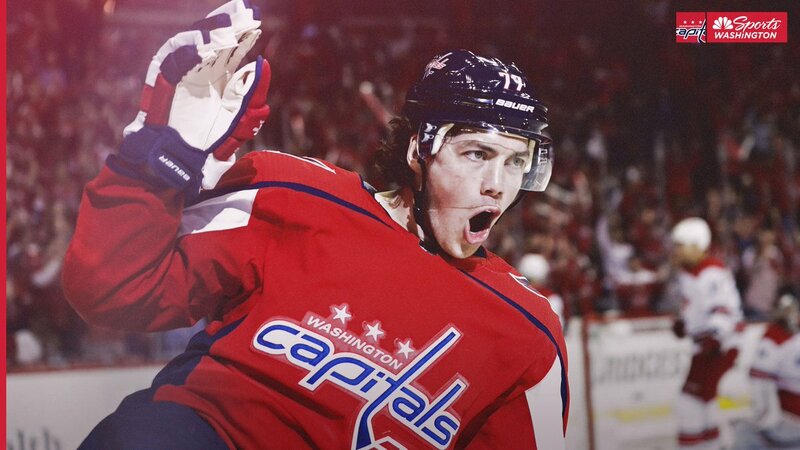 RT @Russellmania621: #Caps HC Todd Reirden: "It's not something we're 100% committed to the whole game." On any defensive pairing, but specifically about Siegenthaler-Carlson unit. Says just like the forward lines - D groups will be broken up if not playing well. Players will earn their ice time. #Caps HC Todd Reirden on #Canes: "They will be the most desperate we've seen them. " On potential Rd 2 w/ #Isles & player focus: "I think their focus is on the next game. ...I don't think we're thinking about that opponent." Says they're trying to take care of Carolina.